I serve businesses in and near Santa Cruz County, and help people deal with animal issues throughout California. Since 1999 I have practiced law for California businesses, and for several years now, animal law as well. 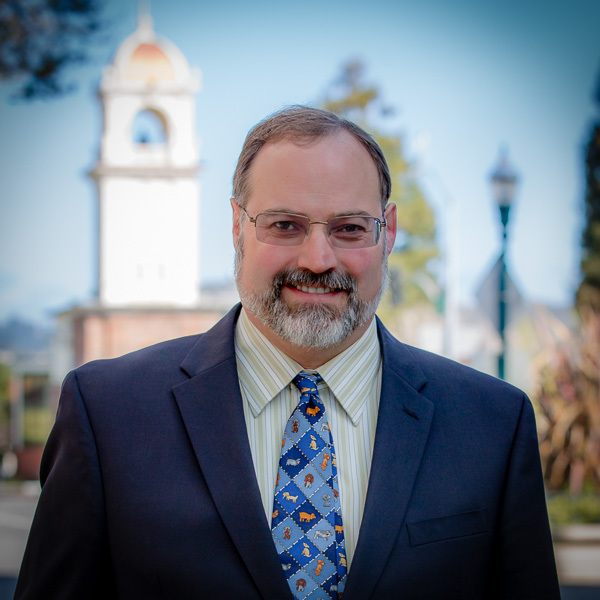 My business law practice focuses on small and mid-size companies in and around Santa Cruz County, where I live in the redwood-forested mountains. I help with all aspects of business formation and operation, from corporate issues to contracts, from hiring to litigation. My animal law practice is statewide and encompasses everything from dangerous animal complaints to livestock transactions to licensing for service dogs in training. I handle most aspects of creating, managing, and daily operation of businesses and non-profits. This includes litigation and responding to crises as well as drafting contracts, setting up LLCs, and planning ownership changes. Because people relate to animals in many different ways throughout our lives, they crop up in many areas of law. I work with dog bite cases, solve service dog issues, protect ownership rights, set up animal-related businesses, and more. The Law Offices of Shelby Clark offers sophisticated legal services at a fraction of big firm costs, because I minimize overhead. While advances in information technology make it easy for anyone to perform basic legal research, my trained skill and 18 years of experience enable me to get accurate and timely answers to obscure questions, and my library of documents makes it possible to quickly generate legal materials customized for your needs. I have unusually broad experience encompassing general civil litigation, business law (including corporate, transactional work, and intellectual property), insurance coverage, personal injury, and wage-and-hour class actions. This means that whatever your problem is, I probably have dealt with a similar situation. Finally, I’m conveniently located and easy to work with!